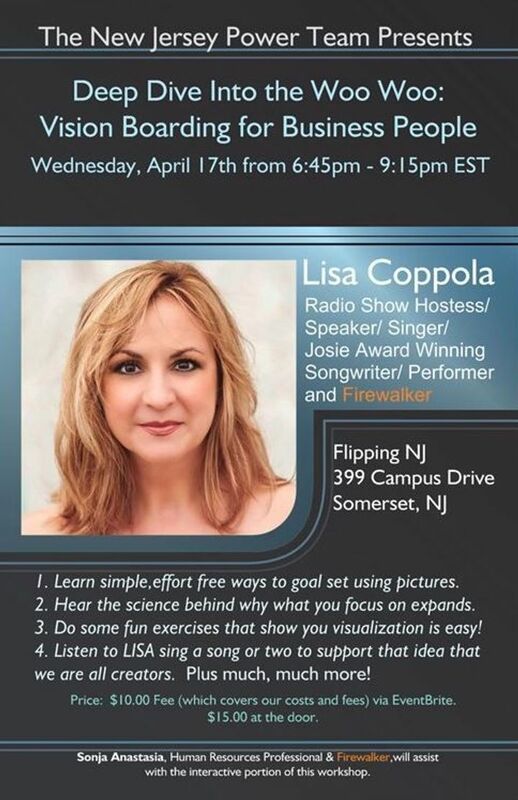 I will be doing my first interactive workshop on April 17th in Somerset, NJ for the Tony Robbins NJ Power Team! I'm taking the concept of my radio show, Coping with Mondays live. Come play with us!